Although Memphis is a big city, it has a small town feel that is contagious. The local area is wonderful and there are so many dynamic activities and places to explore. After you’ve sat down for some BBQ, here are a few other things you can check out in the place we call home. We profile our favorite things about Memphis…even though it is hard to narrow down a few, we have tried our best! 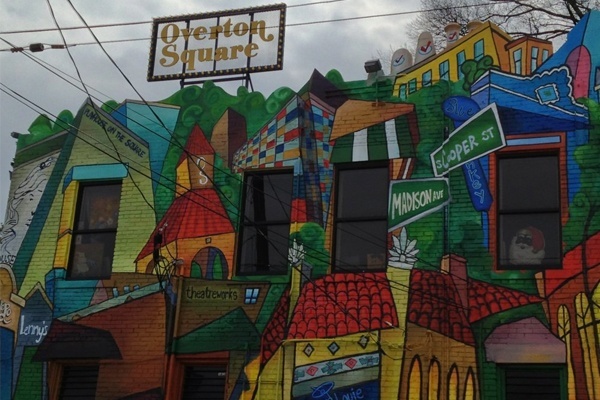 Overton Square, located in Midtown Memphis, offers local favorite shops, restaurants, live music events, and more. There are entertainment options for both adults and children in this iconic Memphis destination. The bars and theaters within the square host a variety of live music events. 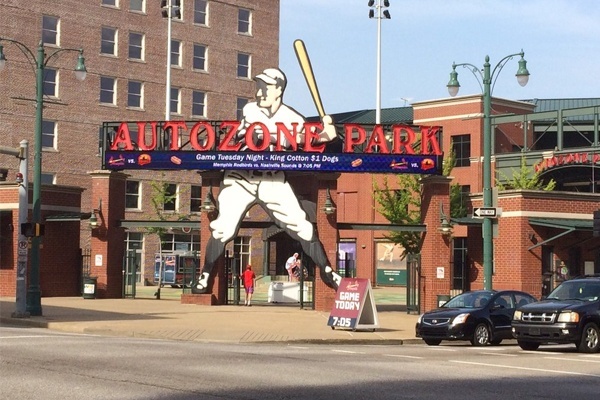 We love attending Memphis Redbirds baseball games at AutoZone Park. The Redbirds are a minor league baseball team affiliated with the St. Louis Cardinals. There is nothing better than enjoying a delicious hot dog, peanuts, and watching America’s favorite past time. On the beautiful spring and summer nights, watching a game is truly a pleasure. Take in the great outdoors and cheer on our local team! 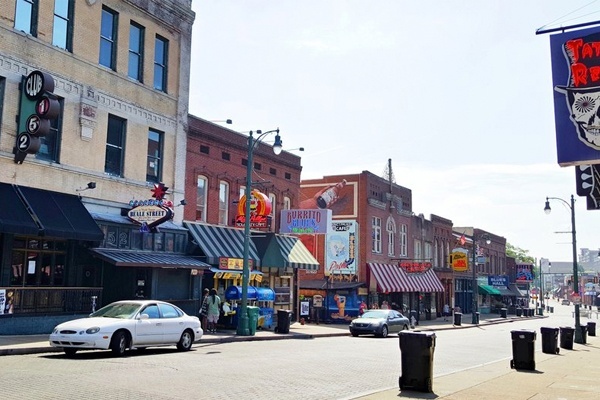 Known as the Home of the Blues, Beale Street is a popular Memphis attraction that we love very dearly. From musical performances, to some of the city’s best restaurants, this historical place makes us jolly. We enjoy hearing new artists perform their music along with indulging in delicious cuisine! For natural enclaves and recreational activities, we love to visit Mud Island River Park. This park is set on the majestic Mississippi and has a variety of activities including the river walk, Mississippi River Museum, and more. 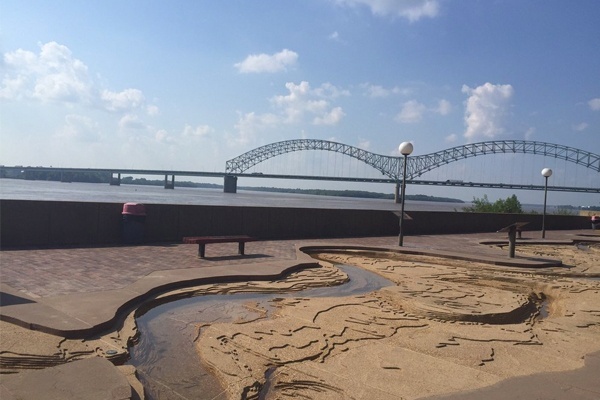 Take in the beautiful views of downtown Memphis and the Mississippi River on pedal boats or a monorail ride. You can learn a lot and have a little outdoor fun at this local favorite attraction. 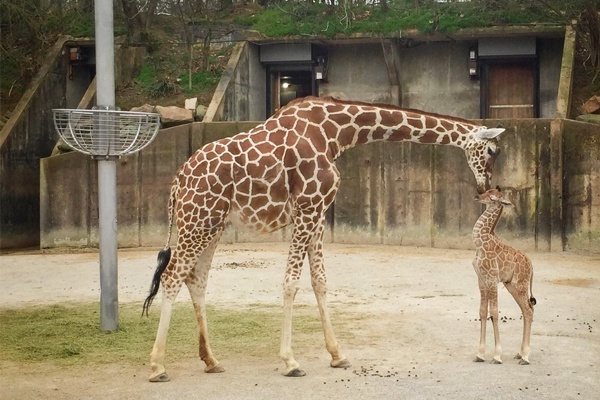 Take a journey on the wild side at the Memphis Zoo. With exotic animals from around the globe, you can see creatures that you never thought you could right here in Memphis. This zoo has something unique for all animal lovers. We think we did a good job at narrowing down the city’s top activities. What do you think? Share your thoughts or other Memphis activities on our Facebook page.